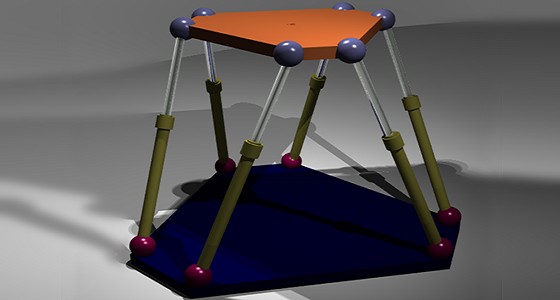 CML develops mathematical models of the complex articulated objects and its real-time behaviour. Our company also can solve control tasks, as well as develop educational applications. We develop mathematical models describing real-time behaviors of electrical networks, including generation and distribution electricity to the consumers, and for solving educational problems. 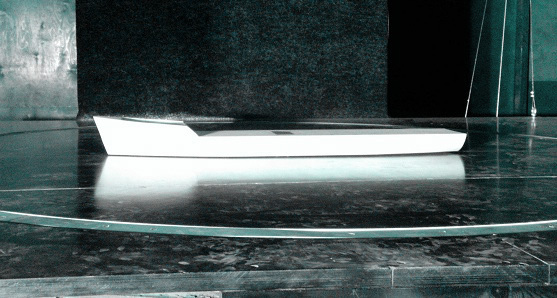 We develop the mathematical models describing real time behaviors of water-displacing objects on the surface of the water in order to solve both research and educational problems. We develop the mathematical models describing real time behavior of hydraulic systems of complex topologies to solve leaks diagnostics, expert control development, and educational tasks. We develop high-quality 3D models of various technical objects to display it in real-time for games or professional applications. You need to get advice or to learn more about our capabilities? +7 (812) 716-18-16 or fill a contact form and our manager will connect with you. Thecompany provided pre-design work to create a set of initial conditions for modeling the equipment of underwater christmas tree. CML SPBGU Company took part in the 13th International Conference and Exhibition for Oil and Gas Resources of the Russian Arctic and CIS Continental Shelf "RAO / CIS Offshore 2017". CML SPBGU Company together with "IZ-KARTEKS named after PG Korobkov" took part in the 21 th St. Petersburg International Economic Forum, which was held from 1 to 3 June 2017 in CEC "Expoforum" in St. Petersburg . Within the framework of cooperation with LLC "IZ-KARTEKS named after P.G. Korobkov" CML SPBGU Company has developed a remote control system for the model of the excavator ECG-10. 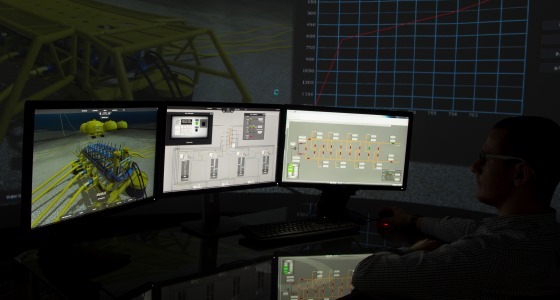 CML SPBGU together with the MSTU prepared a laboratory for 3D-modeling of oil and gas processes on the basis of the Offshore Exploration Department. The developed model simulates the operation of power drives, auxiliary equipment, pneumatic system and calculates the heat balance in the excavator systems. Developed software includes a video surveillance system simulator, a cable harness visualization system, an Instructor application, a module for interaction with external devices. This model allows prediction of local and integrated characteristics of a sheeted system under various conditions of impact on it, and to find the optimal operating conditions of the fields. 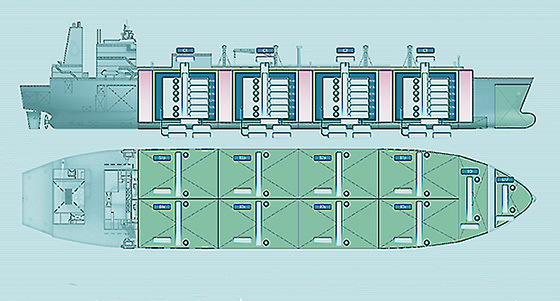 CML SPBGU developed Loading Control System software to calculate and control the service, loading and stability of the vessel. Ships model were tested in the AT-11 wind tunnel. 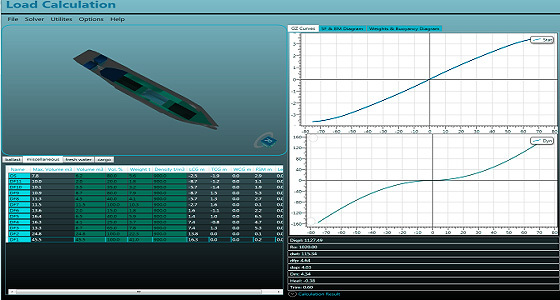 The data received was used for further modeling of three types of vessels. These calculations were used to improve and debug Load Control System software. 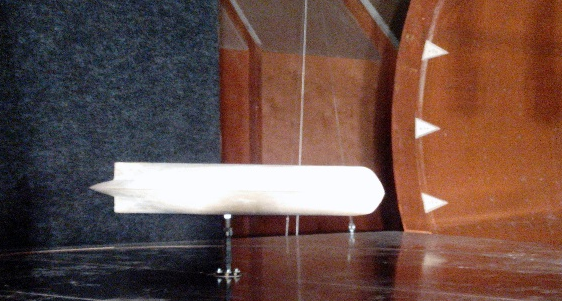 The developed imitating model allows display of data in real time retrieved from "ship sensors". The model takes the external conditions changes and the wide range of parameters of the system into account.